Flexpak takes pride in the ability to create new packaging through innovative design. Form and function are the keys to development of new product types. Identifying current issues is an important step and provides the baseline for creating new packaging of quality. Hybrid design is based on providing a cover that meet specific criteria or issues that have evolved for a customer. Whether it be a clear end needed to view products, an extra strength see-through blue top cover, or an extra tall cover with a different top, Flexpak has the knowledge and capacity to design new packaging based on the customer’s requirements. Some of Flexpak’s greatest hybrid designs incorporate breathable properties in its packaging. Several customers in the last decade have been looking to seek new packaging requirements that solve moisture related issues. 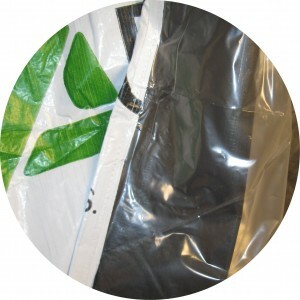 Flexpak continues to provide the most advanced and competitively priced breathable covers in the United States. With specialty machinery capacity and heat seal knowledge, Flexpak has provided several new packages for customers. 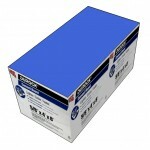 If you are requiring a unique new packaging solution, Flexpak can provide the expertise you seek. With over 20 years of providing custom packaging for customer across a variety of industries, new packaging design is what Flexpak has built its foundation.